Providing a Cheshire based placenta encapsulation service as a highly trained Placenta Remedy Provider means I can ensure the safety of our processes after your birth to preserve the placenta and ensure it is in perfect condition for the preparation of your placenta pills. The hospitals and areas I cover are in the form below. 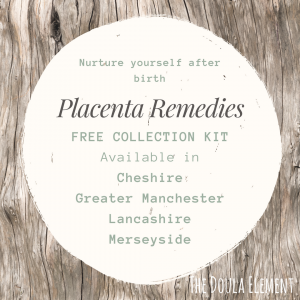 Based in Alderley Edge, it is possible to personally collect your placenta in Cheshire and Greater Manchester, Lancashire and surrounding areas. What is in your placenta? Which placenta remedies are available to me? 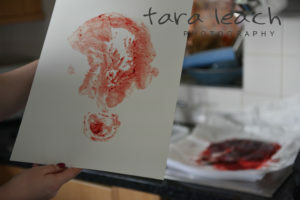 Placenta prints and cord keepsakes are also available for those who wish to have a momento of your birth to keep forever. 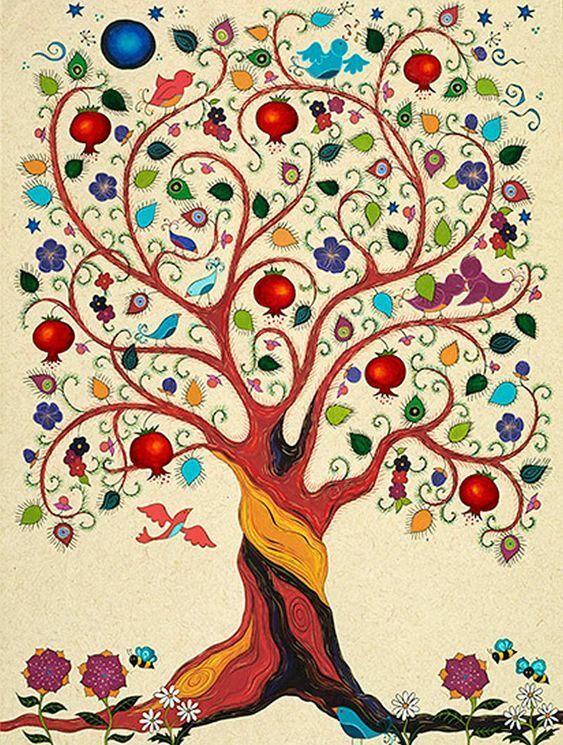 It is possible for you to have your placenta encapsulated wherever you choose to have your babies. If you birth at home, birth centre or hospital, your placenta can be kept safe. Please get in touch for any information or specific concerns you might have regarding placenta encapsulation. 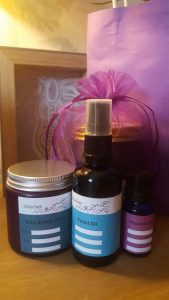 If you have any questions about this service, as a standalone service or as part of your doula package, I am happy to talk to you about this wonderful gift to yourself after your birth journey. Highly trained Placenta Specialist with Environmental Health Registered Food Business (5 Hygiene Score) including Food Hygiene, HACCP and Infection Control. All cosmetics are subject to the compliance of EU Cosmetics Regulations.